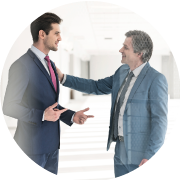 Executive Coaching | Competitive Edge Inc.
Do you feel more alone as you climb the corporate ladder? As we rise in an organization we experience the pressure of added resonsibilities. We are required to learn new skills. Your leadership role involves less day to day task completion and is more strategic in nature. It now involves developing people. John Maxwell’s “Law of the Lid” relates that a team can only rise as high as its leadership. 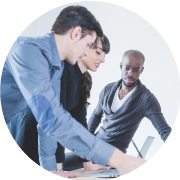 An executive coach is an ally who is focused on fast-forwarding your professional development. As you become stronger and more agile, so will your direct reports and followers. Build your leadership capacity to increase the effectiveness of the organization by role-modeling for others. Sharpen your own axe before cutting down the tree. An ally for honest feedback and a sounding board. Encourages you to take risks and learn about your competitive edge. New challenges need new ways to go about doing things. 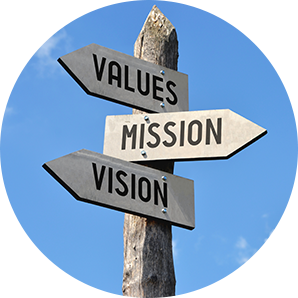 Discovering your values and why they are important. Walking our talk is our best leadership strength. Ready, Aim, Fire. 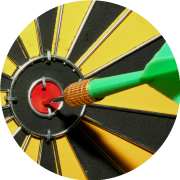 Knowing our target and where it is helps us hit the bullseye. 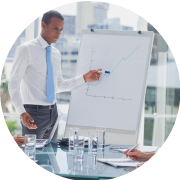 Our options for Executive Coaching comes in a variety of choices. A personal, confidential relationship between a coach and an executive. For multiple people. Provides an external perspective to develop team skills, solve problems, and become more effective. For leaders to learn a coaching philosophy and style to develop others.